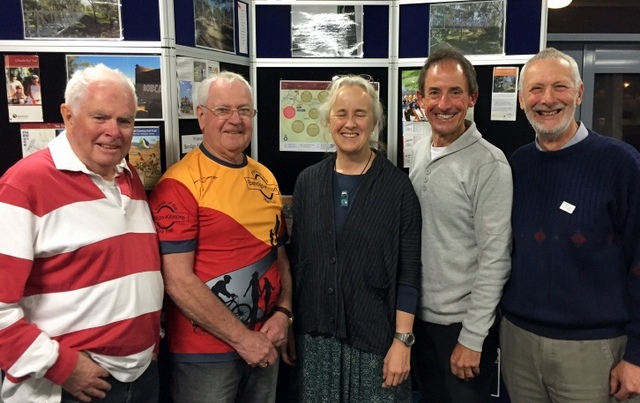 The Friends of the Bendigo-Kilmore Rail Trail Inc. held its sixth AGM on 22 Sept 2015. The well attended meeting was amazed by guest speaker Linda Beilharz’s adventurers as a polar explorer, having successfully make four icecap journeys across the South Pole, North Pole, Greenland and Patagonia. President Garry Long delivered his annual report, which reflected upon the journey and challenges that the group had been directly involved with over the past 5 years. Also mentioned was the 2015 highlight of the O’Keefe Rail Trail finally being continuous between Heathcote and Bendigo. Garry also thanked the involvement of individual members and the various Friends group’s Action teams, and looked forward to the group’s activities in 2015-16. The 2015-16 Executive members are Garry Long (President), Les Lewis (Vice President), Mal Ward (Secretary) and Colin Campbell (Treasurer). 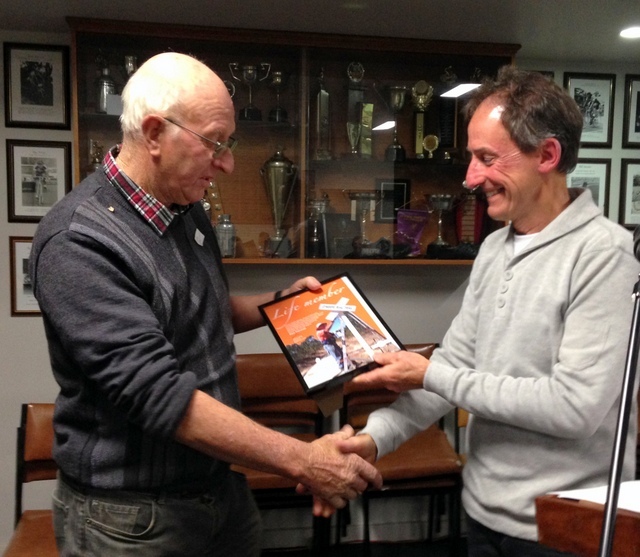 Life membership of the Friends of the Bendigo-Kilmore Rail Trail was awarded to Ken Hanson. Ken is an active member of Friends group, being involved since its formation in 2009, and has contributed many volunteer hours assisting the group to provide O’Keefe Rail Trail facilities.